And the results are in, Riddick took the weekend! With modest results, but a win is a win. I saw Riddick and my review is the post before this one and I wasn’t too bothered by it, fun film but nothing really special. And nothing else happened. Go watch some movies! Whilst a total of $18M this weekend from a Vin Diesel powered films seems low, so was the budget so it still will end up with a healthy profit. That does require the film to do well internationally and that it don’t drop anything below 50% next weekend. Riddick was a surprise. It ought to do well on in the international markets, though. I don’t think Instructions Not Included is even playing in my area, good prediction. If it played in more theaters it could easily rake in some more dough. 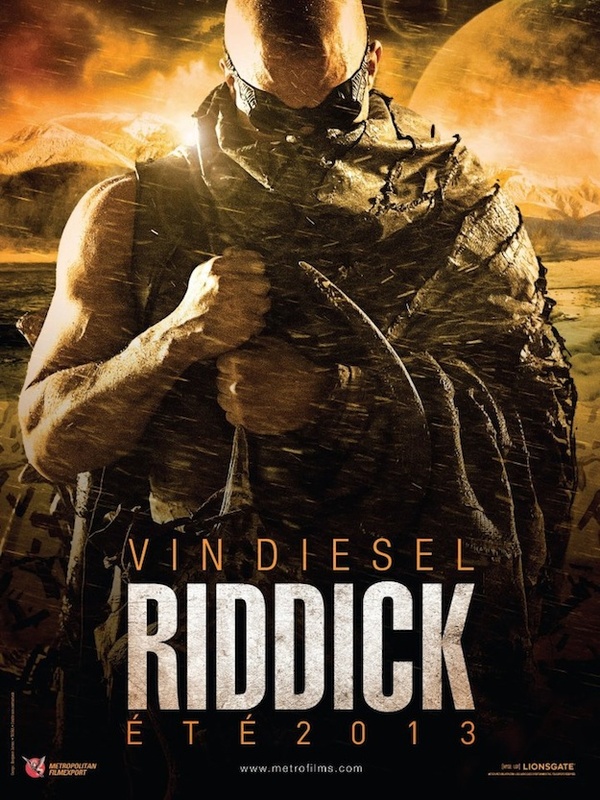 I’m a bit surprised Riddick didn’t get over $20 million. Nice post. $19M in final estimates but yeah I expected better. Thanks. The Butler keeps chugging along. My guess is Riddick will slip below that and it will stay at No. 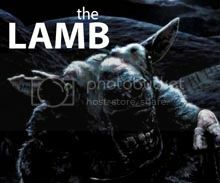 2 after this weekend and The Family and Insidious have poor showings.